If you read this blog you know it’s time: Time for as many women to be on bikes as men. Time for women to be represented equally in all aspects of the bicycle movement. Time for bike infrastructure, bike design, bike clothing, all to reflect the enormous potential to get women rolling. 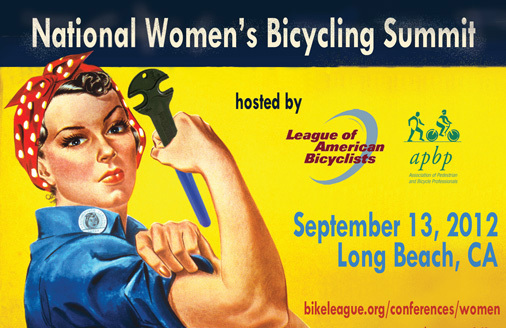 Time to register for the National Women’s Bicycling Summit on September 13 in Long Beach, California! I’ll be there and I hope you will too. Across North America, there are two revolutions afoot. One is the big move of bicycling into the mainstream, from the painting of bike lanes on iconic avenues to the placement of bicycles in all forms of advertising. If New York City, with some of the world’s most expensive real estate per foot, can close streets to motor vehicle traffic and put bikes and pedestrians first, can the rest of America be that far behind? The other major movement makes me think of the transformation of national politics symbolized by the 1848 convention in Seneca Falls: More and more women are getting engaged because those who have dominated the conversation up to this point do not represent their needs and interests. The Seneca Falls women were the strong, the informed, the leaders. But they spoke for many who would follow them once the vision was articulated. A housewife at home could become a leader in her hometown by speaking out and setting an example. That’s as true today for riding a bike as it was in 1848 for seeking the vote. But we still have a long way to go. In 2009, women accounted for just 24 percent of all U.S. bike trips—and there’s no special set of gears we can use to propel us to gender equity. That’s why the League of American Bicyclists and the Association of Pedestrian and Bicycle Professionals are hosting the National Women’s Bicycling Summit, on September 13 in Long Beach, California. There’s tremendous momentum and energy to get more women riding; we need to harness our collective knowledge, build a network of female leaders, and start working on targeted solutions. Visit www.bikeleague.org/conferences/women to learn more and register for the Summit. I’d draw one more parallel to the Seneca Falls convention. Women were already active in the movement and this was just one more step along the way for many of them–something they had been building toward. But women–and men–who hadn’t been paying attention to the movement were galvanized by the idea that both women and men could come together in support of something that provided true power and freedom to women. They saw it as an exciting beginning. Let’s do it again. 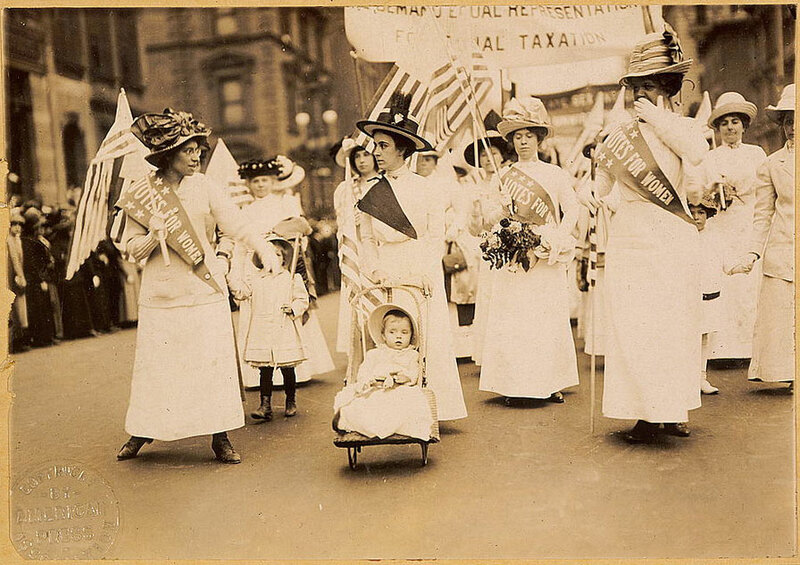 But let’s not take as long as it did between 1848 and 1920 to ensure that women everywhere have equality. What did you learn and do there that stays with you now? How about big women’s events that don’t have anything to do with biking? What’s different about going to a major gathering focused on an issue of importance to women? For 5 years in the 1990’s I was on the steering committee for Women on Wheels in Toronto. 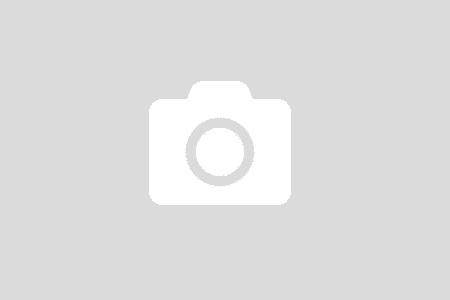 A cycling advocacy group for women. We had a membership of 200 women in southern Ont. We had workshops, a conference every 2 years and monthly rides, plus a newsletter. The biggest difference is the freedom for women to talk about cycling and learn about cycling/bikes without men jumping in to add their opinion all the time. And to talk about health related challenges specific to women’s cycling needs– pregnancy, periods, aging issues and diet. Also the rides were supportive and not intended to leave slower cyclists in the dust at the end. We did not offer competitive cycling techniques which another group covered well locally. In the end, we had to fold the group because there were no other enthusiastic new women cyclists for us to transfer the reins of leadership and mentoring. It was a difficult process to let go and say good-bye. Somewhere I’m sure there is a whole cache of our T-shirts and water bottles. I learned lots from the experience and made some good friends for life.